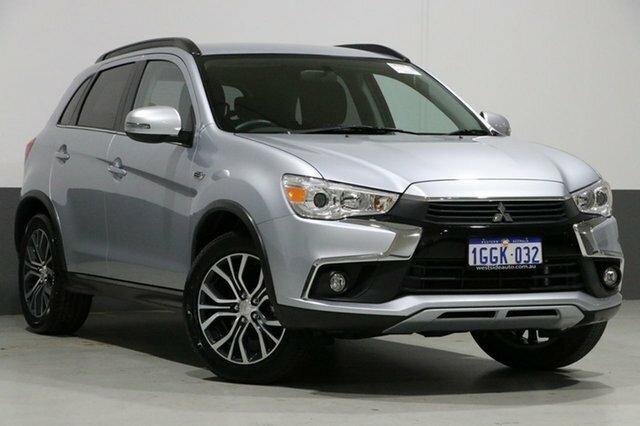 As a Mitsubishi owner, you’re one of over 11 million people around the world that have chosen to get behind the wheel of a car that carries the diamond trademark. 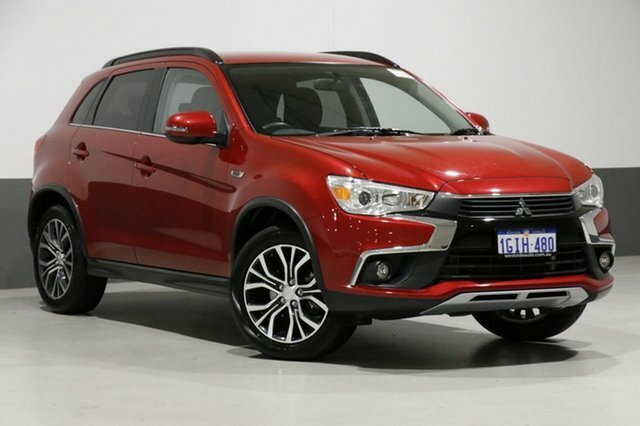 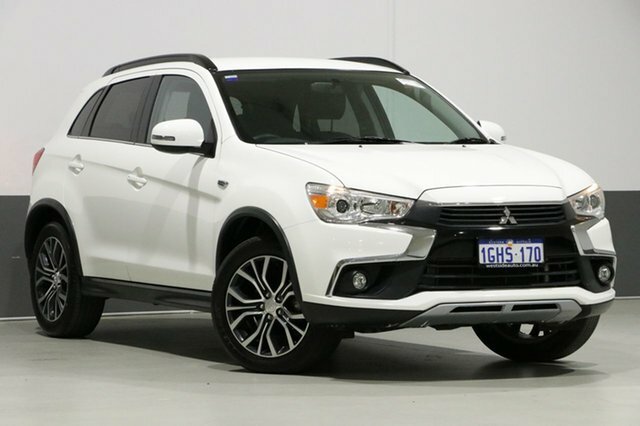 Designed with street presence and attention-grabbing details, Mitsubishi is committed to developing groundbreaking technology that focuses on better control, performance, and lifestyle. 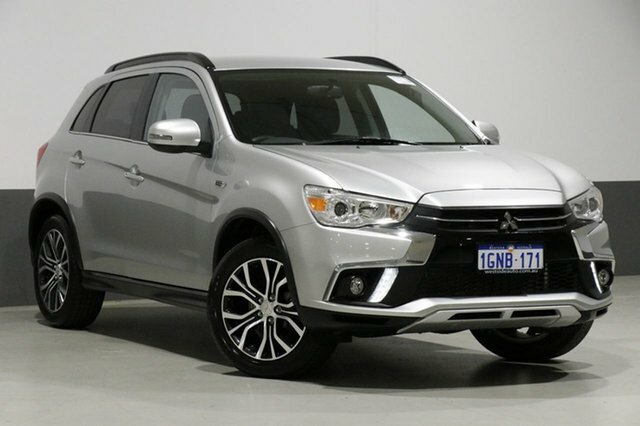 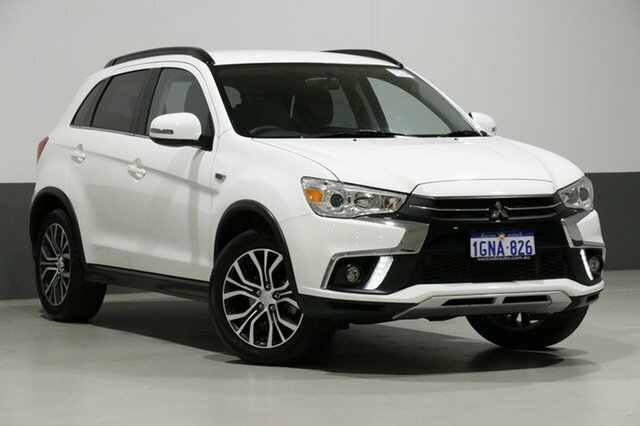 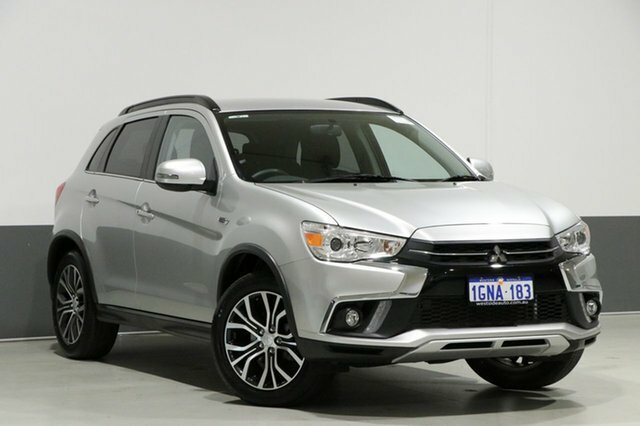 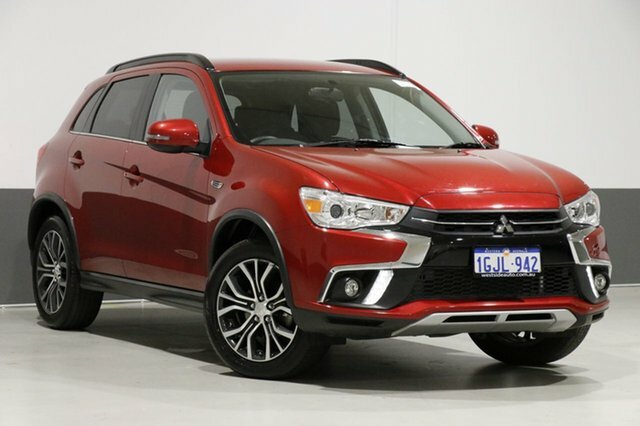 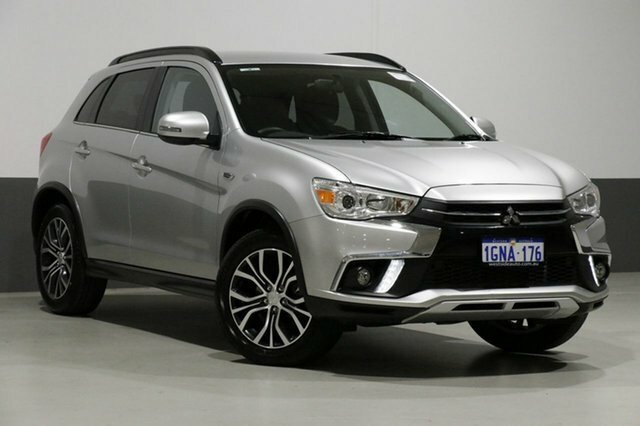 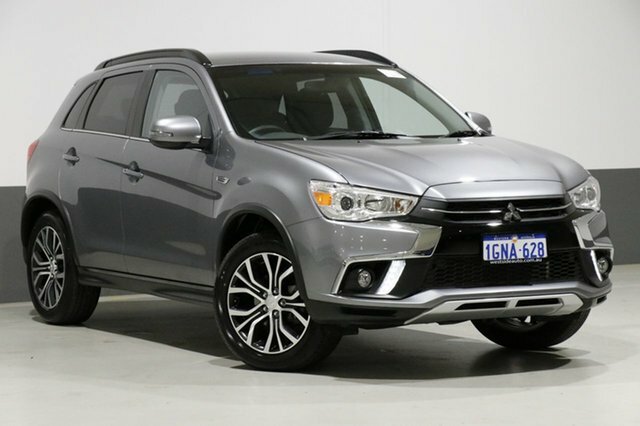 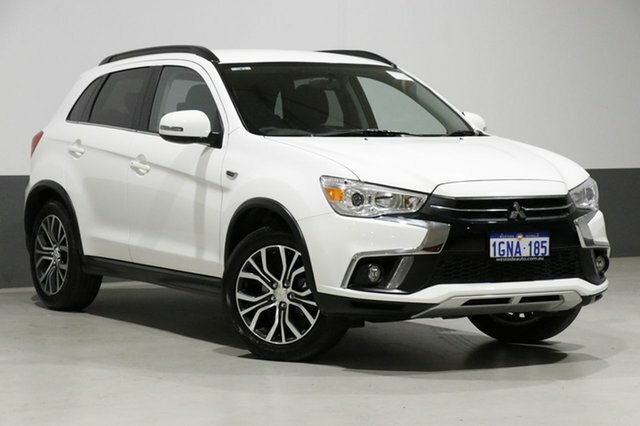 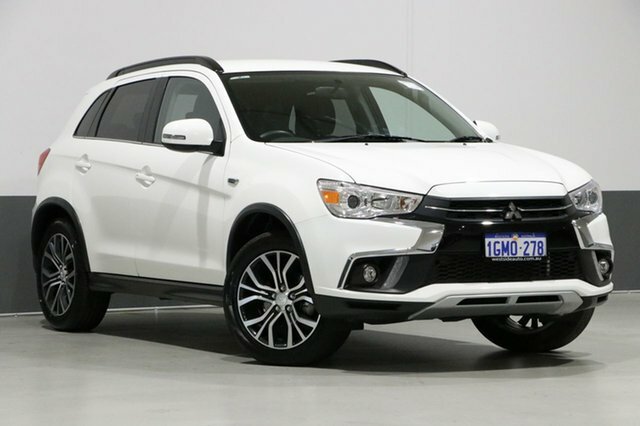 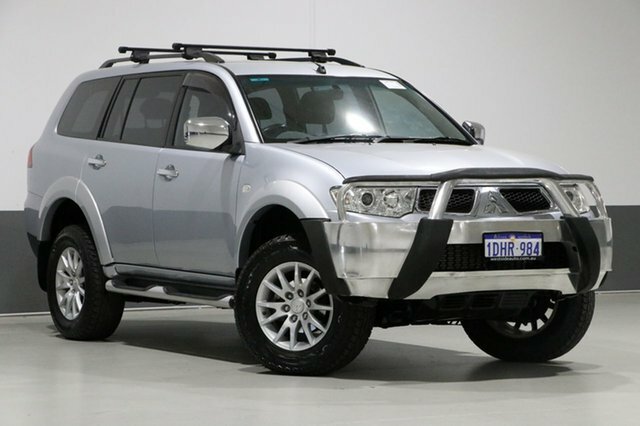 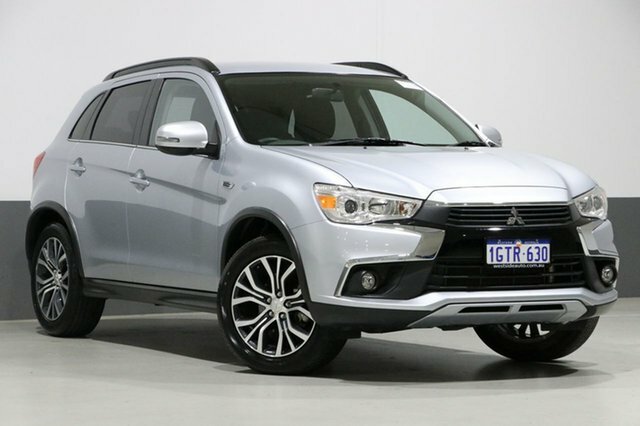 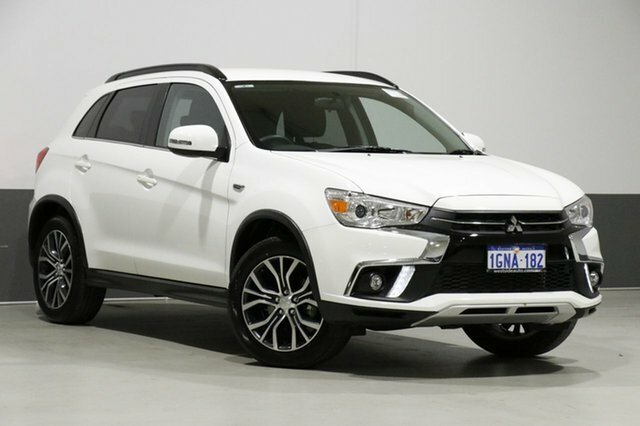 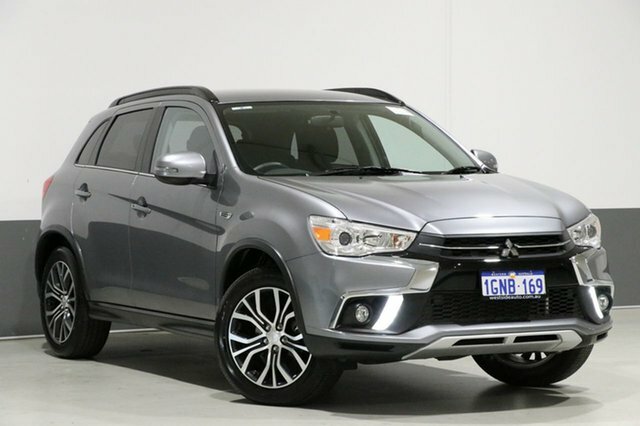 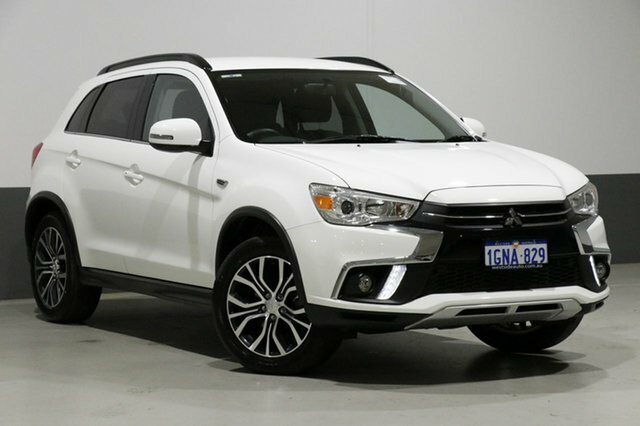 ASX, Triton, Outlander and Pajero have something to offer those looking for an SUV or 4×4. 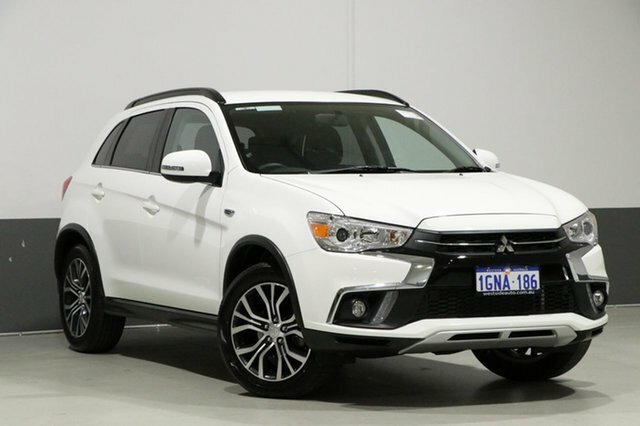 Mirage and Lancer are perfect for those looking for something a little smaller and now there is something extra for the environmentally conscious with the release of the world’s first plug-in Hybrid SUV, the Outlander Phev. 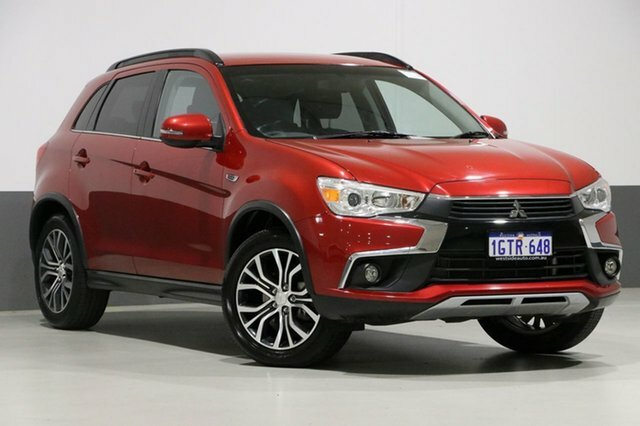 Buying a quality second hand Mitsubishi has never been easier with Westside Auto Wholesale.